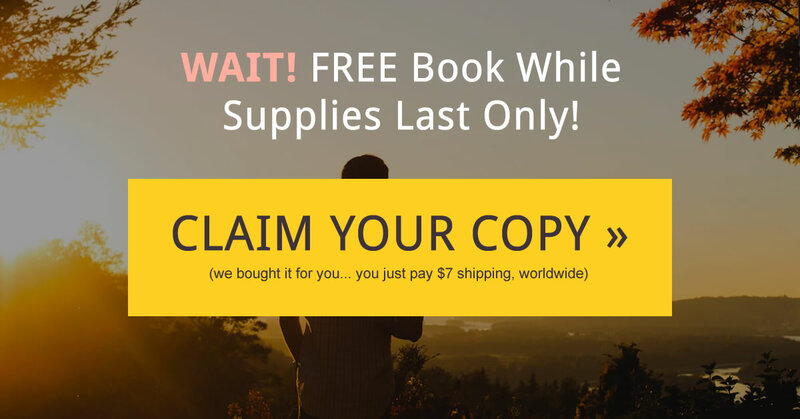 FREE hardcover copy of The Motivation Manifesto! Hurry - only while supplies last! "The Motivation Manifesto is a poetic and powerful call to reclaim our lives and find our own personal freedom. It’s a triumphant work that transcends the title, lifting the reader from mere motivation into a soaringly purposeful and meaningful life. I love this book." *"Free Book" means that you're not paying for the actual book. The Motivation Manifesto retails for $19.95, but we bought it for you. We just ask that you pay your shipping/handling to receive it (just $7 anywhere in the world).